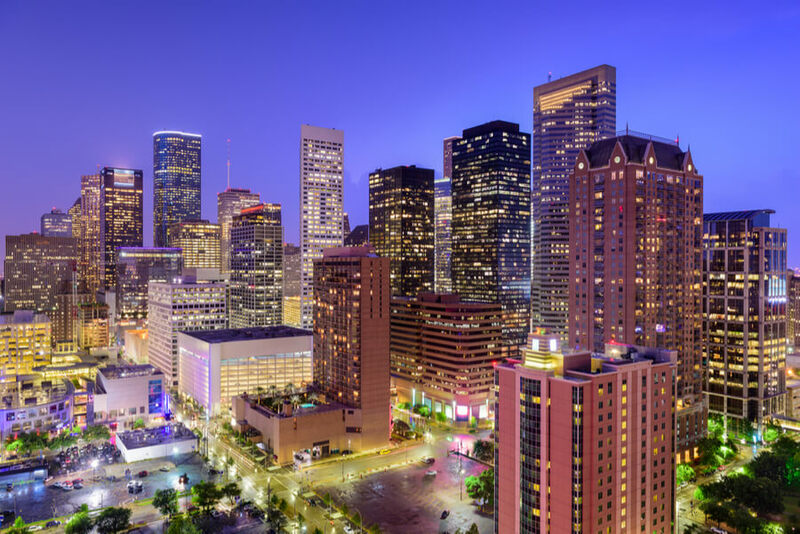 Houston, TX is currently classified by the Drug Enforcement Administration as a High-Intensity Drug Trafficking Area (HIDTA). This shows the level to which the area has become a major cause for concern with drug-related activities. 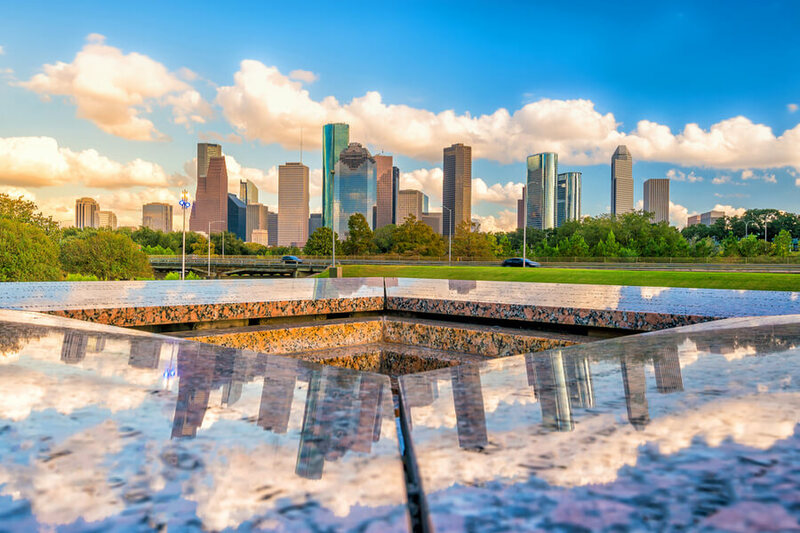 Discover the current drug and alcohol abuse trends in the Houston area, and how Houston rehab centers are contributing to dealing with the issue. 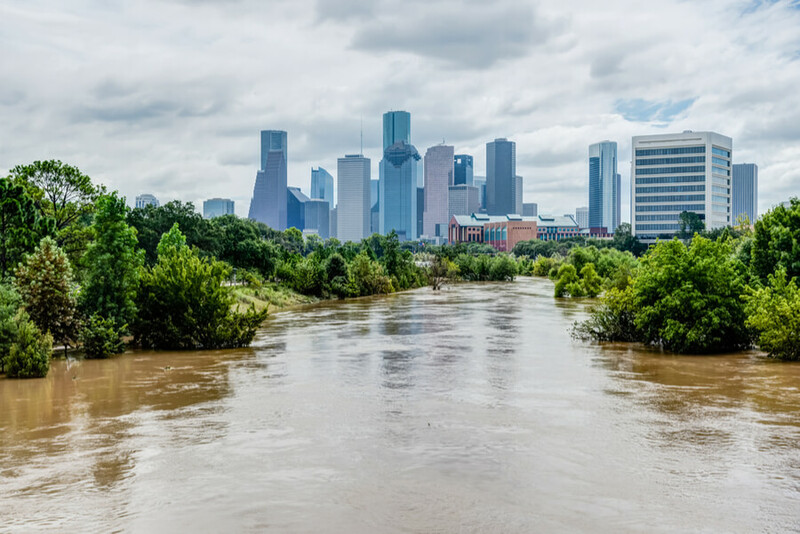 What options are available to patients in terms of the number of rehab centers in Houston, Texas and the types of addiction treatment offered by these centers. 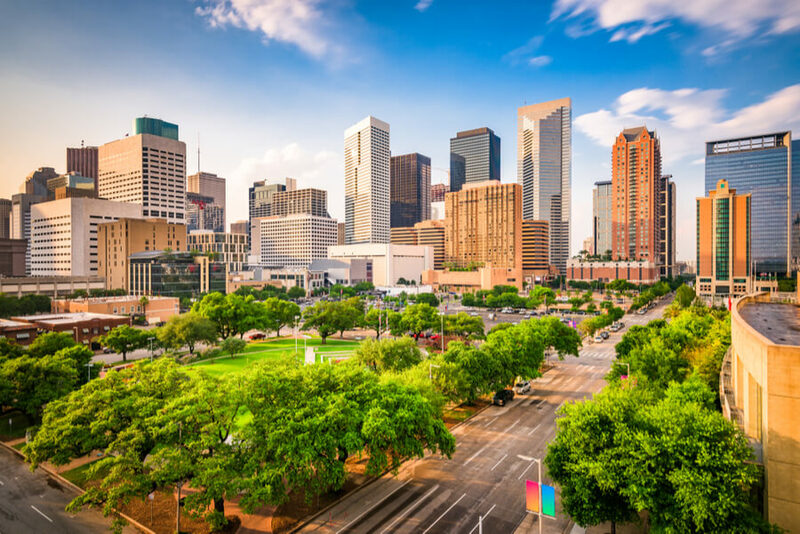 If you or a loved one are struggling with addiction or the effects of any type of substance abuse in Houston, Texas, feel free to call (888)-459-5511. You will have the chance to speak to one of our professionals who can help you to find the best options for rehabilitation close to you. 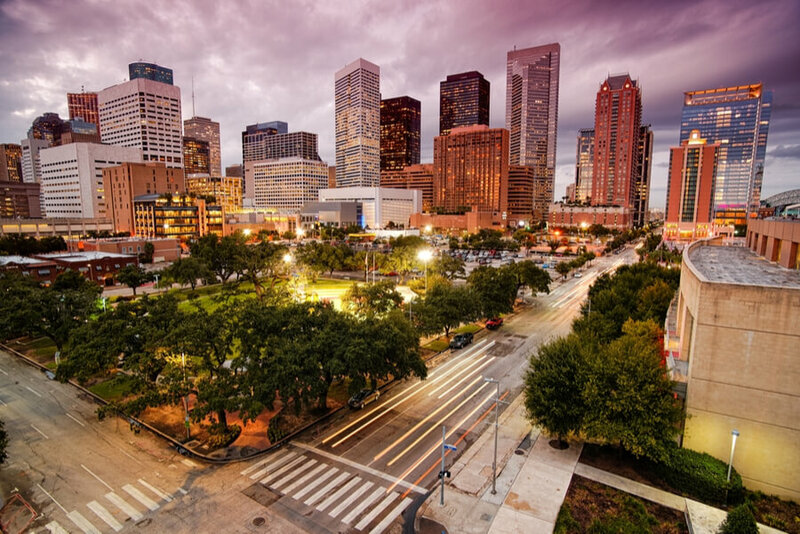 How many addiction treatment centers are in Houston, TX? 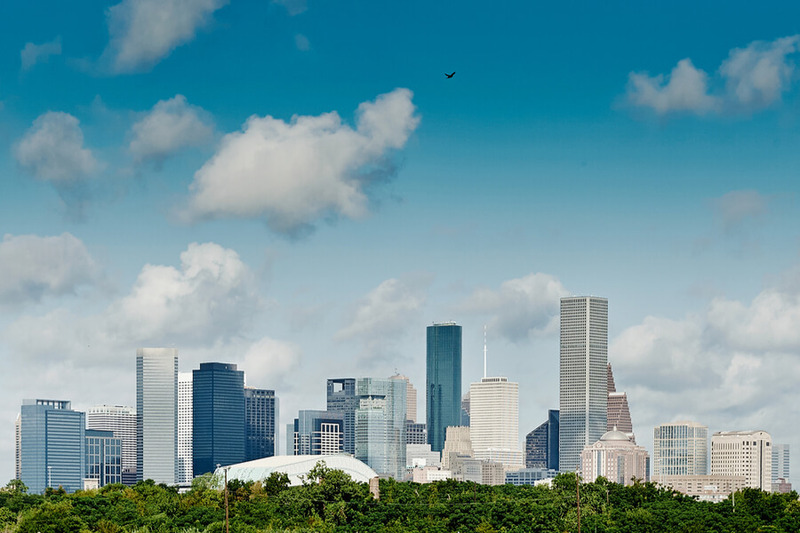 What are the most commonly abused substances in Houston, TX? How Many Rehab Centers are in Houston, TX? According to SAMHSA, there are up to 19 treatment centers dedicated to substance abuse in the Houston, Texas county. Furthermore, 26 centers address substance abuse alongside mental health treatment. These figures suggest that there are more than enough options for rehabilitation in the Houston area. Any addict within or coming from outside of the area would be well served to look into getting treatment in one of these centers, as the high number suggests that addiction rehabilitation is taken very seriously there. Of the treatment centers that offer substance abuse and mental health treatment, 25 of them offer residential facilities and treatment, 88 offer outpatient treatment and 20 offer inpatient services. These are not all mutually exclusive, so some centers offer two or more types of treatment, hence the mismatched figures. The two top approaches to treatment are Detoxification and Behavioral Therapy. The choice of treatment would, of course, depend on the decisions made by the personnel at the center based on their assessment of the patient and the facilities that they possess, but these two options are generally considered to be the most effective. Detoxification is a sort of physical cleansing while behavioral therapy is an appeal to the mental state of the patient. Cognitive Behavioral Therapy would include a lot of one-on-one sessions to discuss the motives behind the behavior and the consequences of it. A successful treatment would help the patient to see where their choices went wrong and why they need to steer clear of a relapse. Detoxification is also effective in cleansing the body of the patient. The diet is totally changed, and they are encouraged to participate in more fulfilling activities such as sports, fitness, and yoga. If you or a loved one are suffering from a substance abuse problem in Houston and you need help with choosing the right treatment program, please call (888)-459-5511. Health professionals have the answers to most questions about the topic and can help you out. Rest assured that all calls will be treated as confidential. The area is experiencing/has experienced a significantly dangerous impact from the effects of drug-related activities. 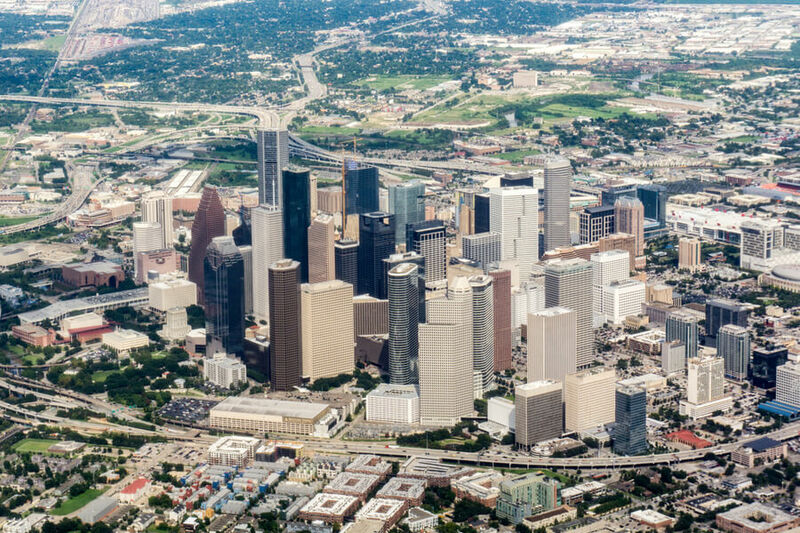 Houston is the largest city in the whole of Texas, and it makes up about half of the entire population of Harris County. With the constant influx of people into the city and its proximity to the border, it is unsurprising that drug traffickers manage to find a way to push a good amount of drugs into the area consistently. As a result, the city also makes up a significant portion of drug use and abuse in the county. The trend of alcohol abuse in Houston is simply more of the same from what the rest of the country is exposed to. Every year, hundreds of Americans seek treatment for Alcohol abuse at alcohol rehabs in Houston. The relative ease at which the depressant can be gotten makes it easier for people to get hooked on it. For instance, despite the fact that cocaine is also a commonly abused drug, the fact that it is illegal plays a part – however small – in limiting the number of minors exposed to it. On the flip side, the same cannot be said for alcohol. Even minors can lay their hands on bottles without too much of a hassle. This may only lead to casual drinking at first, but then it graduates into binge drinking (5 bottles for a man and 4 for a woman within a short time) which then turns into a full-blown drinking problem. It is common with minors and adults alike and the problem keeps Houston alcohol rehab centers busy through the year. It keeps the regular hospitals busy too, as alcohol-related violence or misdemeanor are common concepts. Fact: This report made by Prevention Resource Center showed that, of the 9,107 people (1,268 adolescents and 7,839 adults) admitted into state-funded programs in the Houston Area in 2015, 27.3% were receiving treatment for alcohol abuse. Another situation that rehab centers in Houston, Texas have to deal with is cocaine addiction. Drug abusers in the area have slangs such as “snow”, “coke” or “sniff” to represent the substance, and they are known to consume it mostly in its powdered form or as solid rocks know as crack. As far back as 2011, the HIDTA Threat Assessment already identified cocaine as one of the biggest concerns for drug rehab in Houston. By 2016, the number of cocaine-related deaths in the area was on the rise, and cocaine remained the number one threat in the year 2017. Cocaine is associated with a quick, concentrated high that leaves the user in a depressed, edgy state that makes them want more of it. Its abuse is associated with health disorders such as heart damage, strokes, heart attacks, convulsions, and spasms. Any of these could be fatal, depending on the severity of the symptom – rehabilitation centers in Houston have enough evidence for it. Fact: Of the 9,107 people (1,268 adolescents and 7,839 adults) admitted into state-funded programs in the Houston Area in 2015, a total of 12.2% were receiving treatment for cocaine abuse. 6.7% of this figure used powdered cocaine and 5.5% used crack cocaine. 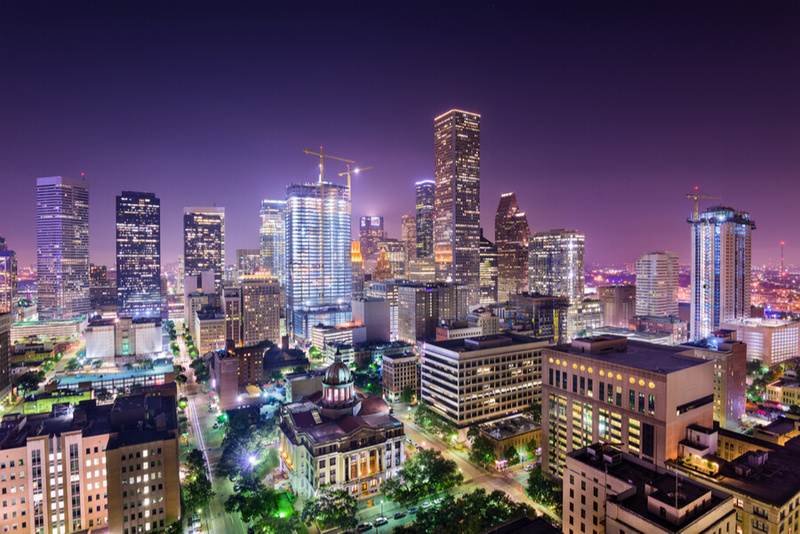 In Houston, marijuana is called “Texas tea,” “hemp,” “reefer,” “dope,” “home grown,” “weed” or “dagga”. The substance falls into the category of those with hallucinogenic properties that tend to distort the user’s mental processes. Unfortunately, the fact that is legalized in some areas and is endorsed in medical form has increased its use and abuse among the people. Incredibly, in the year 2015, Marijuana was responsible for even more admissions into state-funded facilities in Houston than alcohol. It goes to show how easily accessible it is, and how rampant its abuse is among the resident of Houston, Texas. Fact: Of the 9,107 people (1,268 adolescents and 7,839 adults) admitted into state-funded programs in the Houston Area in 2015, a total of 31.3% were receiving treatment for marijuana abuse. Also, 17.5% of high school students in Houston reported using marijuana in 2015. To round up the top four, Houston recovery centers have reported a high amount of meth addicts too. It is commonly snorted, injected or smoked by Houston residents as powder methamphetamine or crystal meth. The street names of its crystal form are “glass,” “crystal” and “ice” due to the fact that the substance resembles a shard of glass. Fact: Of the 9,107 people (1,268 adolescents and 7,839 adults) admitted into state-funded programs in the Houston Area in 2015, a total of 7.3% were receiving treatment for meth abuse.